there now, wasn't that fun?? now, eat your lunch. 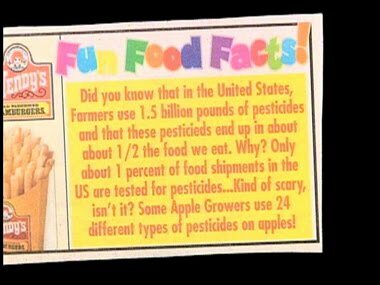 and remember: apples are junk. Eat fries.